Jill Pivato serves as the Client Experience Manager for RAA. 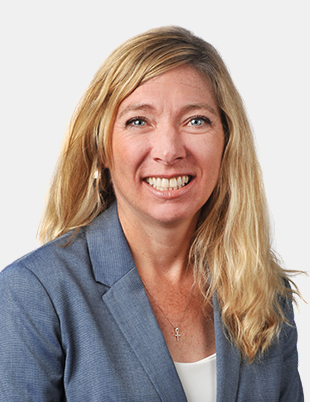 Jill joins the RAA team as part of the merger with Advisor Financial Services, LLP. She has worked as Client Service and Operations manager for AFS since 2005. Prior to AFS, Jill worked for Foundation Financial Management, LLC. Jill holds the Certified Divorce Financial Analyst® (CDFA™) designation awarded by the Institute of Divorce Financial Analysts™ and has a BA in Marketing from Bowling Green State University.